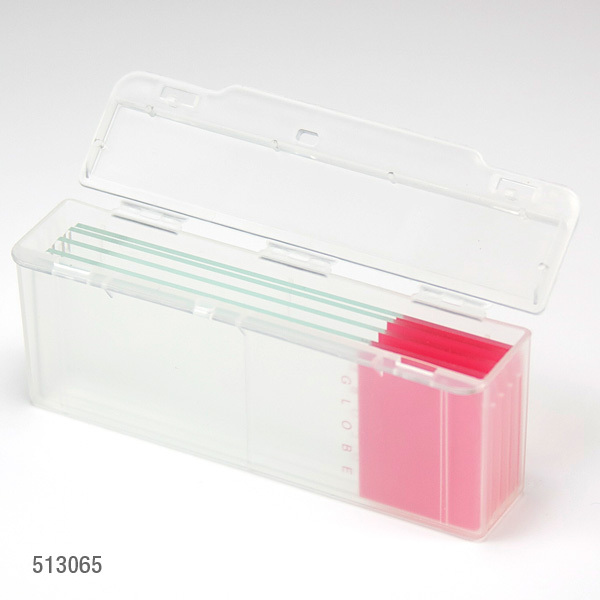 This new design is a great addition to our super popular line of slide mailers. The side opening lid provides easy access to the entire length of the slide (not just the end). The slide mailers are produced from polypropylene and feature inner slots which keeps the slides separated and secure during transport.